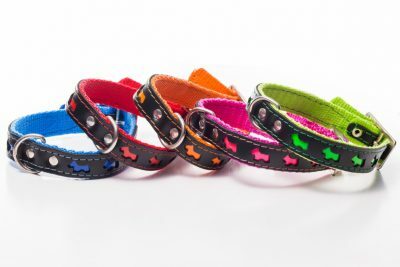 Take a look at our wide range of IWOOF dog collars. 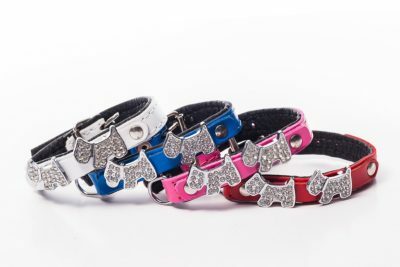 There’s something here for all shapes, sizes and personalities. 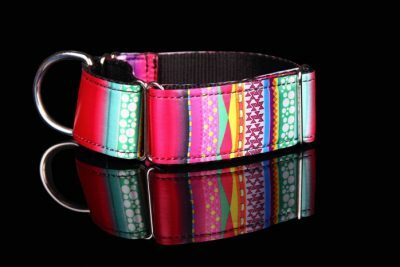 Forget generic, IWoof have invested time in selecting a vast array of fun, eye catching, quality made dog collars. 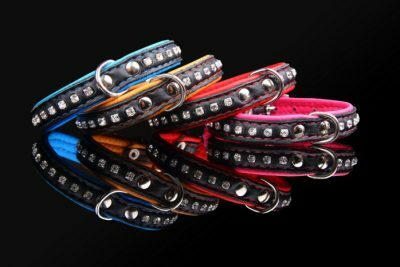 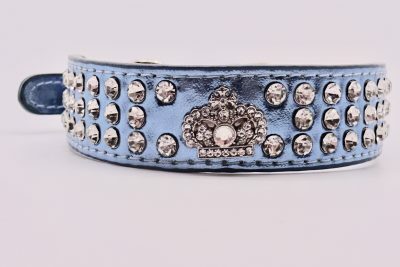 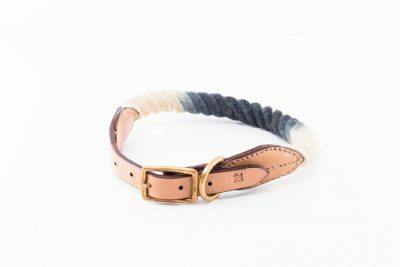 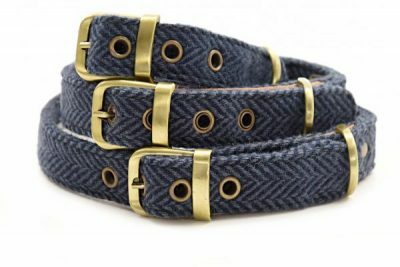 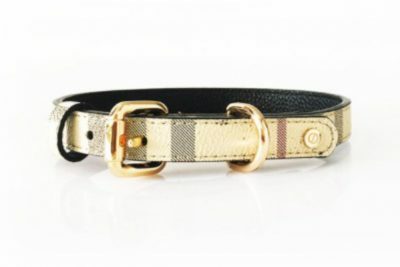 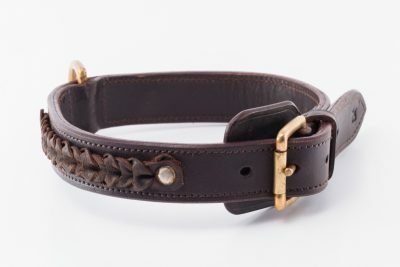 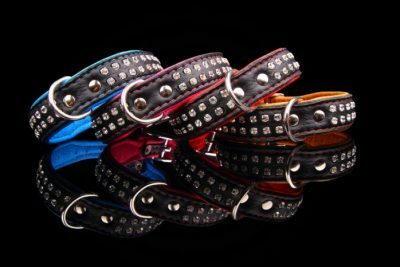 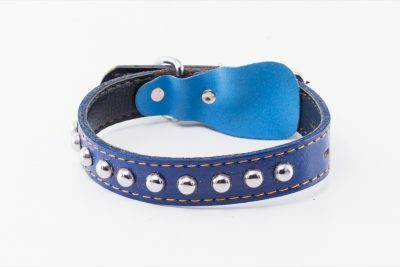 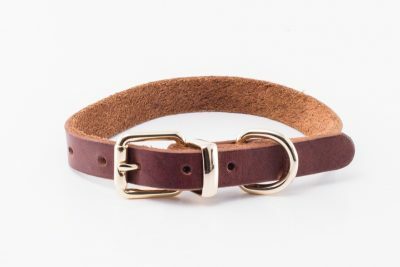 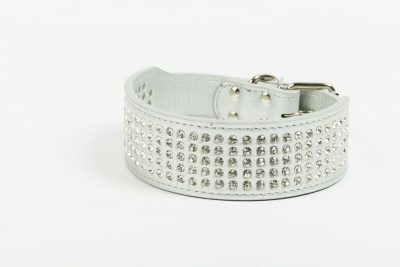 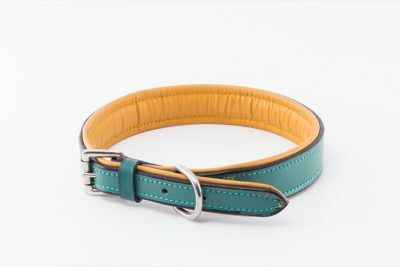 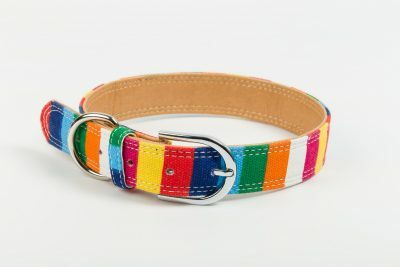 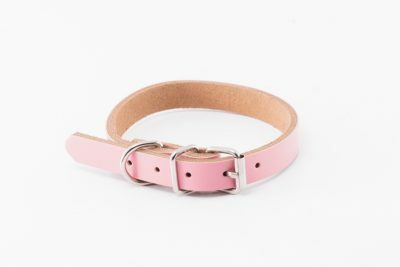 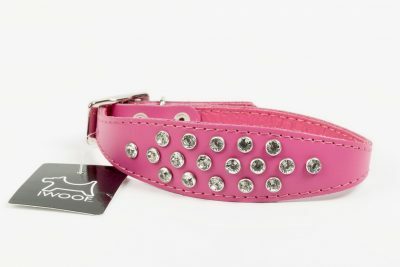 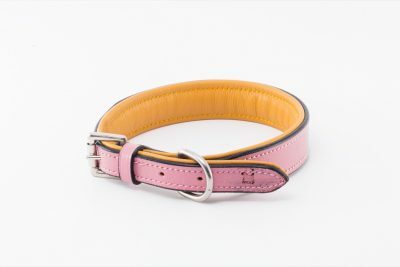 Whether you’re looking for traditional leather or eye-popping colours with gem stone embellishments we are sure to have a dog collar to suit. 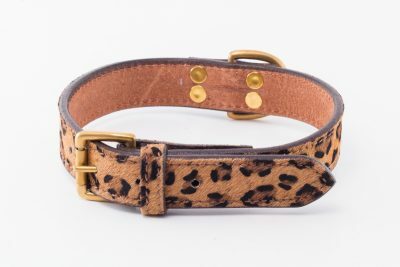 From petite Chihuahua’s right through to the impressive stature of a Saint Bernard we offer various sizes to ensure a great fit for your pooch. 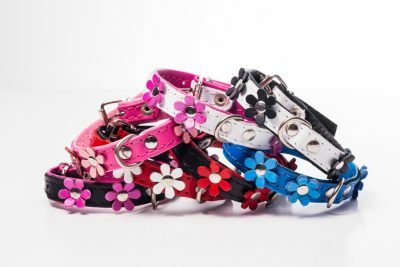 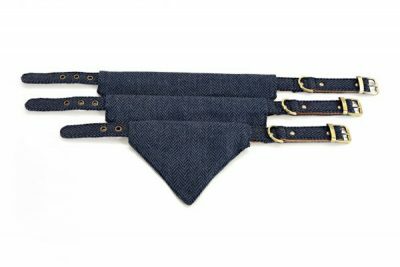 All our dog collars have been manufactured using quality materials to ensure they withstand the rough and tumble of everyday doggy life. 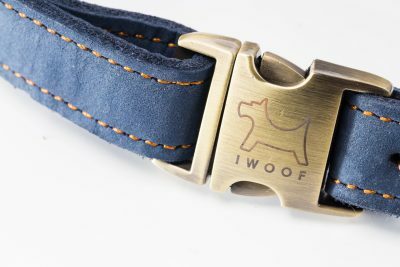 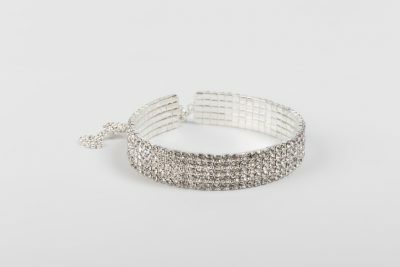 Shopping at IWOOF.com™ is completely secure, all payments are fully encrypted and powered by Stripe. 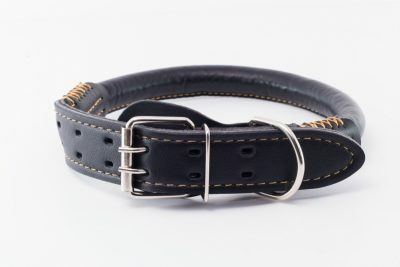 We accept Visa, MasterCard, American Express and also offer Apple Pay.